New cars sold in the European Union will, by 2022, need to be fitted with technology to prevent drivers from exceeding speed limits, according to provisional regulation agreed by the EU on Tuesday. The new rule is part of a series of additional safety measures agreed by the European Parliament, EU Council and Commission. Advanced emergency braking, electronic data recorders, alcohol interlock installation systems and systems to warn drivers of drowsiness will also become mandatory. The aim is to reduce the number of fatalities on European roads which average about 25,000 per year, the EU Commission said in a statement. It estimates that 90% of accidents are due to human error and that the new features will help save over 25,000 lives and avoid 140,000 injuries by 2038. Elzbieta Bienkowska, EU Commissioner for Internal Market, Industry, Entrepreneurship and SMEs said that "with the new advanced safety features that will become mandatory, we can have the same kind of impact as when the safety belts were first introduced." She also highlighted that "many of the new features already exist, in particular in high-end vehicles." The provisional regulation has also been welcomed by road safety groups. Antonio Avenoso, executive director of the European Transport Safety Council said that "there have only been a handful of moments in the last 50 years which could be described as big leaps forward for road safety in Europe. The mandatory introduction of the seat belt was one, and the EU minimum crash safety standards, agreed in 1998 was another." "If last night's agreement is given the formal green light, it will represent another of those moments, preventing 25,000 deaths within 15 years of coming into force," he added. Britain's road safety charity Brake described the measures as "lifesaving" and said there are "absolutely vital at a time when Britain's road safety record is stagnating." 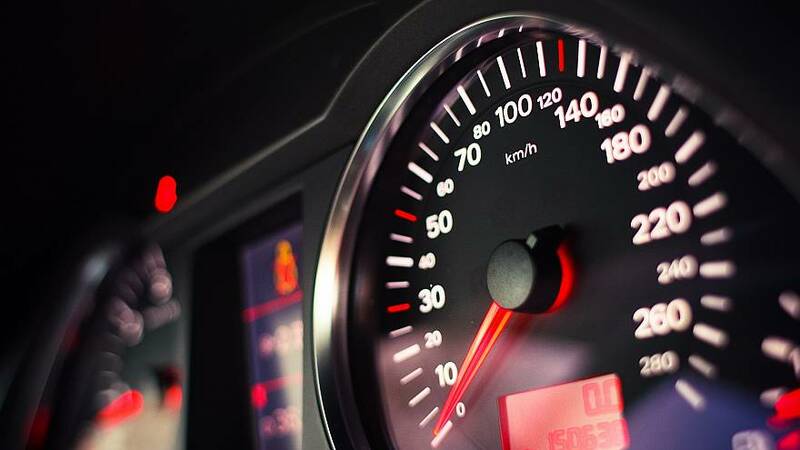 Speed limiters or Intelligent Speed Assistance (ISA) uses data from GPS and digital maps to determine the car positions and the speed limit in the area. If the vehicle is above the limit, the car sounds a warning and automatically reduces its power to slow down. The system can be overridden by the driver depressing the accelerator down hard to signal that the limiter should be temporarily disabled. But in Germany, where are no speed limits on 70% of autobahns, there is likely to be strong resistance to the proposals. Euronews correspondent Jessica Saltz told Good Morning Europe that many drivers consider they have the right to choose the speed that they want. Watch Jessica's report on Good Morning Europe in the video player above.